Thinking of starting a food truck business? 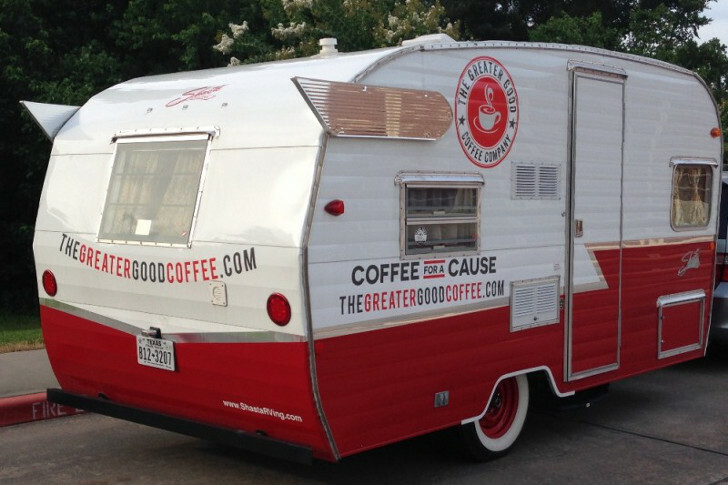 Check out these refurbished vintage camping trailers made into successful mobile coffee shops. 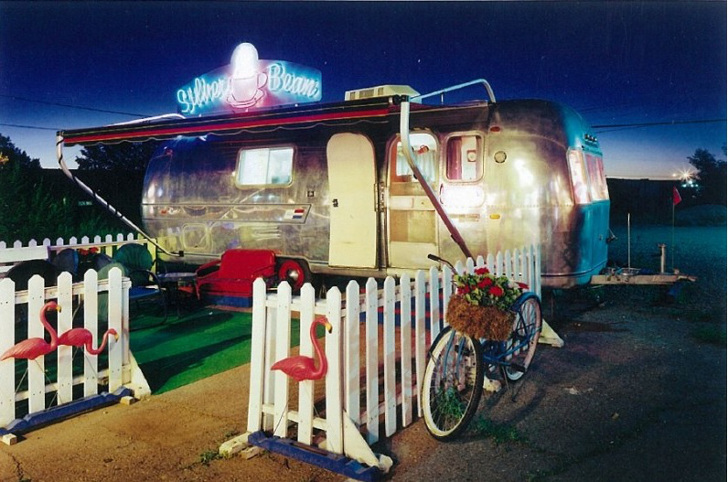 Vintage camping trailers can be used for all sorts of business ideas, from food trucks to clothing shops. 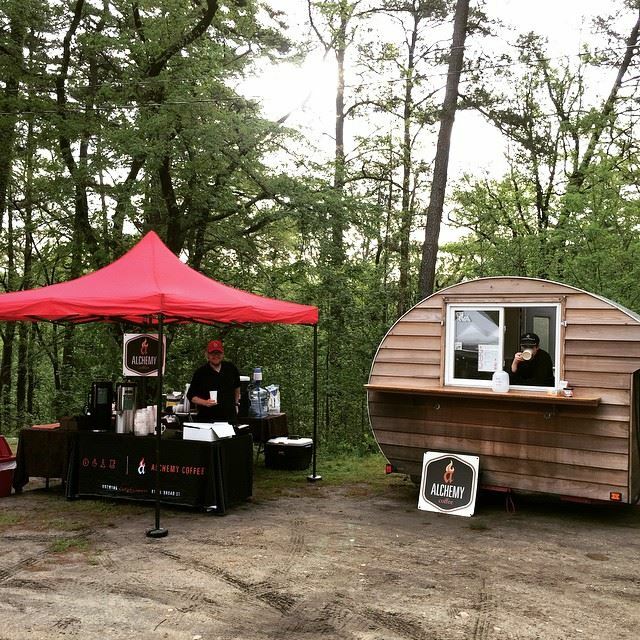 But here’s one use of refurbished old RVs that’s recently caught on: mobile coffee shops! The Silver Bean Coffee Shop has a sticks-and-bricks location but they also have a “Little Bean” satellite store parked in Cortez, Colorado. 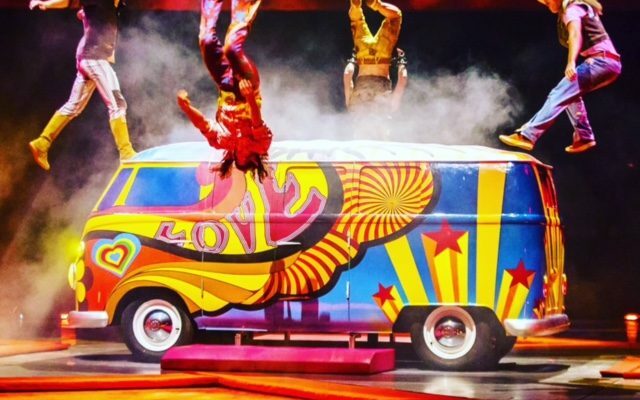 Grab a steaming cup of java on wheels! 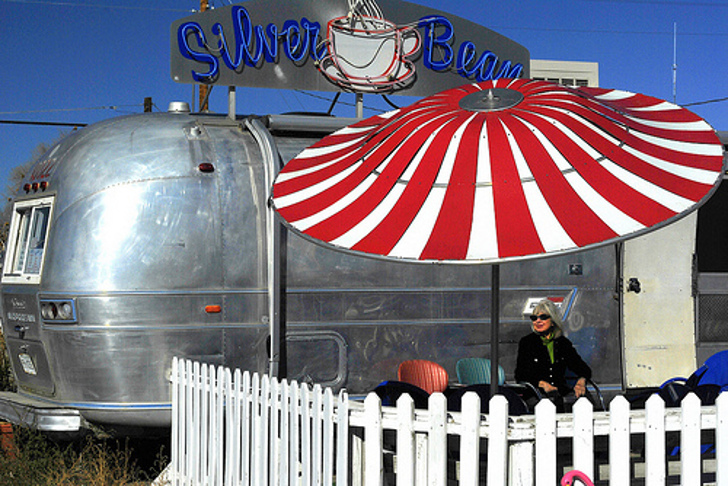 Owners Steve and Monica Marty serve up freshly brewed coffee in this vintage 1963 Airstream trailer, pictured above. Even better, between May and October, the coffee shop satisfies coffee drinker’s cravings at the Dolores River Campground located near the pretty mountain town of Durango. What kind of coffee do they get? Well a special “trailer mix” of course, made by Durango Coffee Company. RVing and coffee, what could be better? Refurbished vintage camping trailers are used to satisfy customers’ caffeine addictions on the East Coast too. 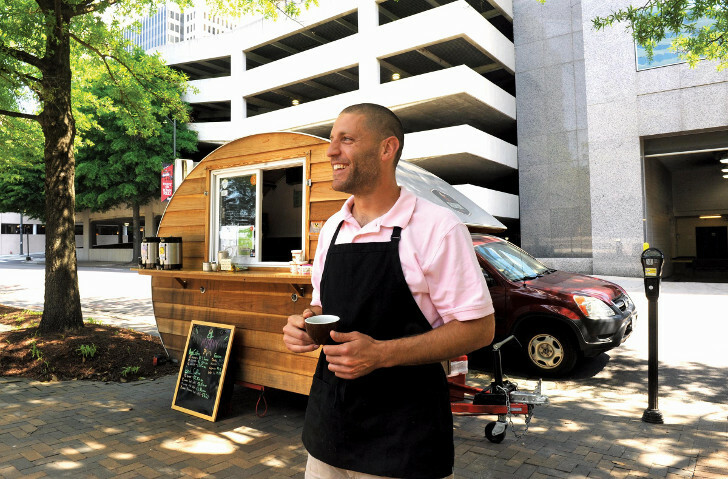 In Richmond, Virginia, Alchemy Coffee owner Eric Spivack started his thriving coffee business from a small camper. Sales got so good he opened a sticks and bricks location too. He ditched his job to brew coffee. 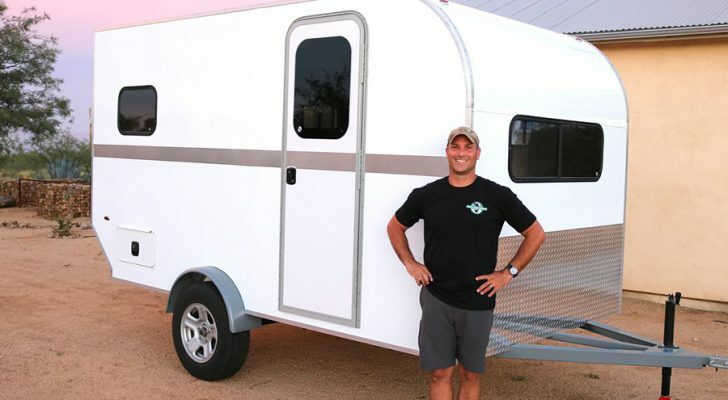 Spivack told the Richmond BizSense newspaper that his little towable trailer was built with mostly recycled materials. 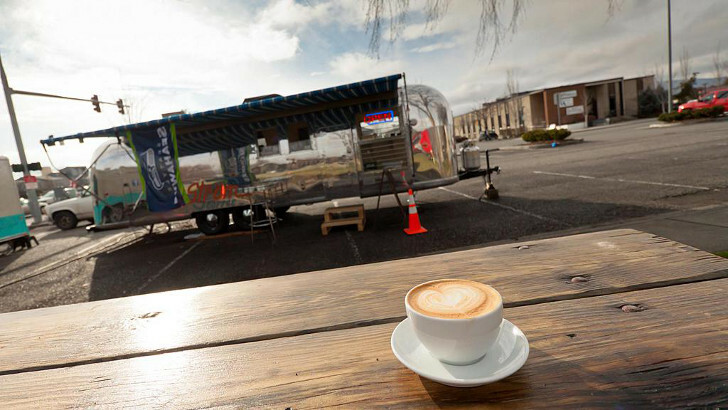 Designed by restaurant architect Tom Brickman, the little Alchemy Coffee Trailer cost about $35,000 to make, including equipment. A refurbished vintage camping trailer made with recycled materials. Vintage camping trailers can raise money for great charities too. Greater Good Coffee owners Dea and Ben Scogin are on track to help children in Haiti with each cup of coffee sold near their hometown of Spring, Texas (located near Houston). According to Houston Chron.com, the couple and their three kids are raising funds to get this vintage camping trailer up and running. By selling coffee at church and community events, they will donate a portion of sales to non-profit groups that care for Haiti’s thousands of orphan kids and children in foster care. 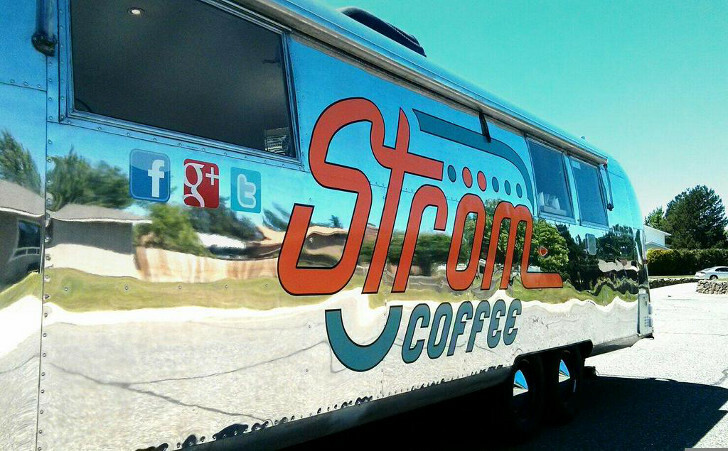 This 1964 vintage Airstream Land Yacht is owned by Strom Coffee. Nicknamed “The Silver Eagle,” it serves up a steaming cup of java to jittery coffee lovers in eastern Washington State. 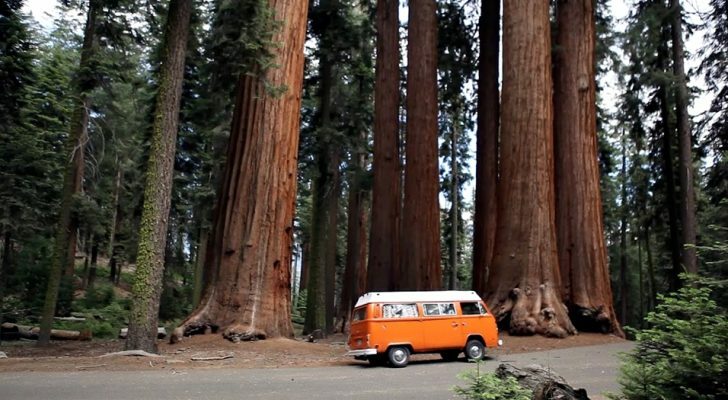 Vintage camping trailers look great – and attract business too. 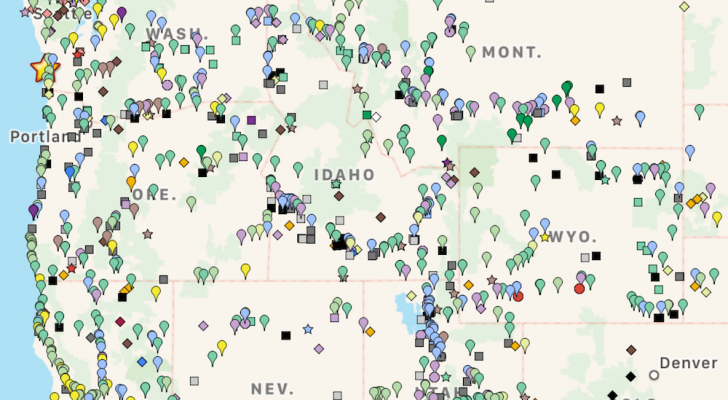 The classic Airstream is 31 feet long and located in the Tri-Cities area near Richland. Owned and managed by the Nelson family, their 100 percent organic coffee shop serves up nothing but organic goodness inspired by their healthy food preferences. 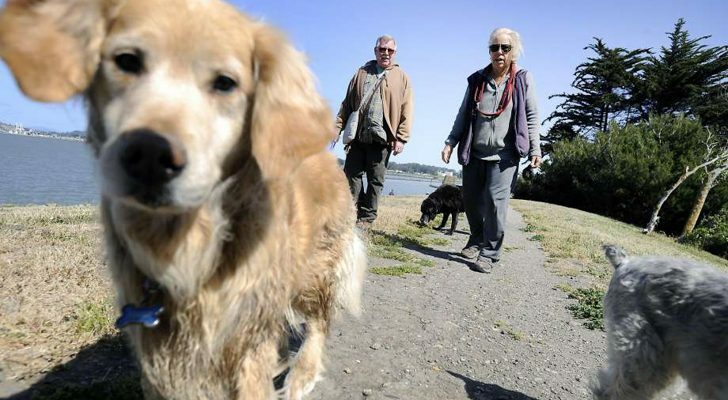 Childhood cancer survivor inspires a way of life. 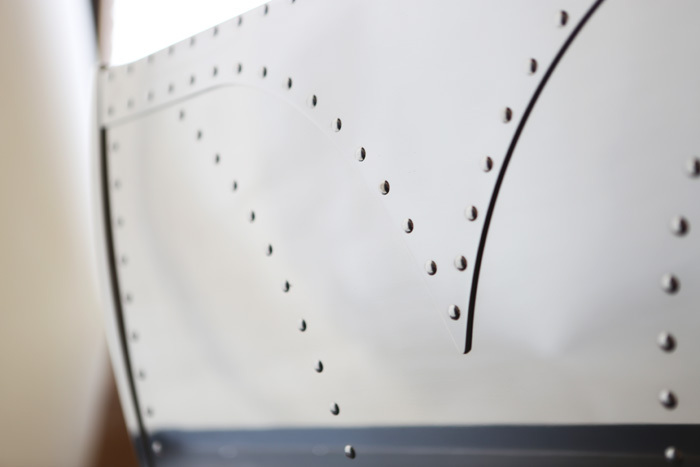 Genuine Airstream rivets, manufactured exclusively by the manufacturer, [and] are characterized by a distinct dome shape and polish. An alternative is found in replacement pop rivets, but these are too easily identifiable as fakes. Determined, we designed a custom fastener that would mimic the original parts and fit neatly on Slayer’s panels. The result is tremendously flattering. 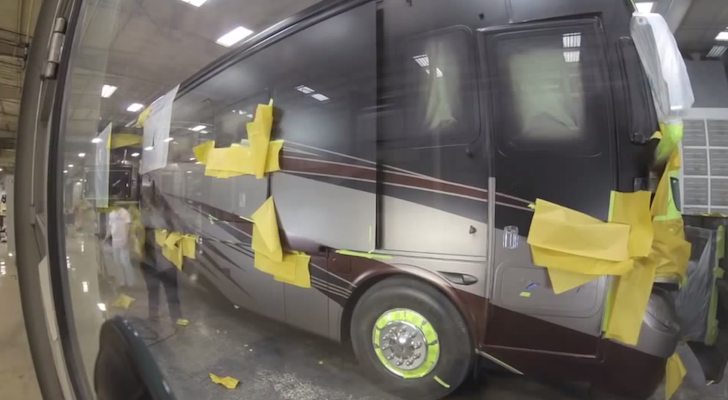 Nothing fake here in this vintage Airstream Land Yacht.